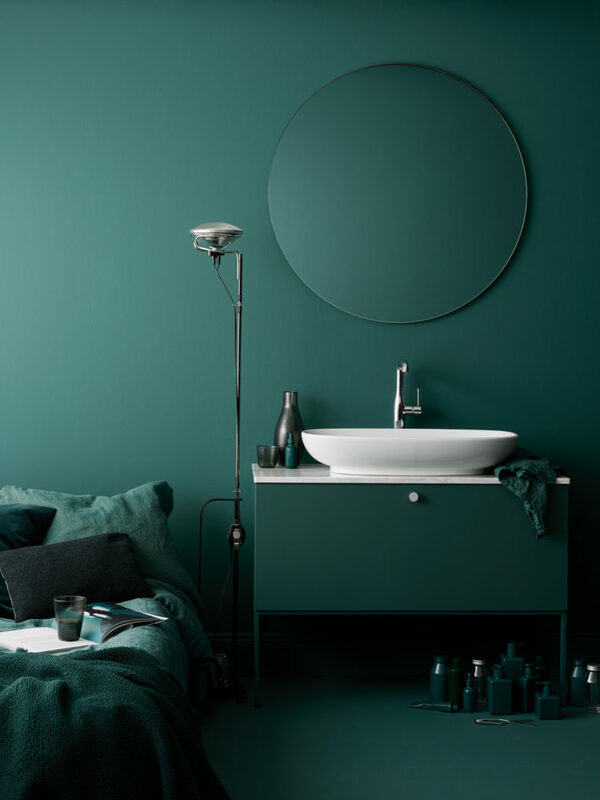 The best interiors are usually those unafraid to mix and contrast colour, but a new trend has been emerging that is equally as striking. 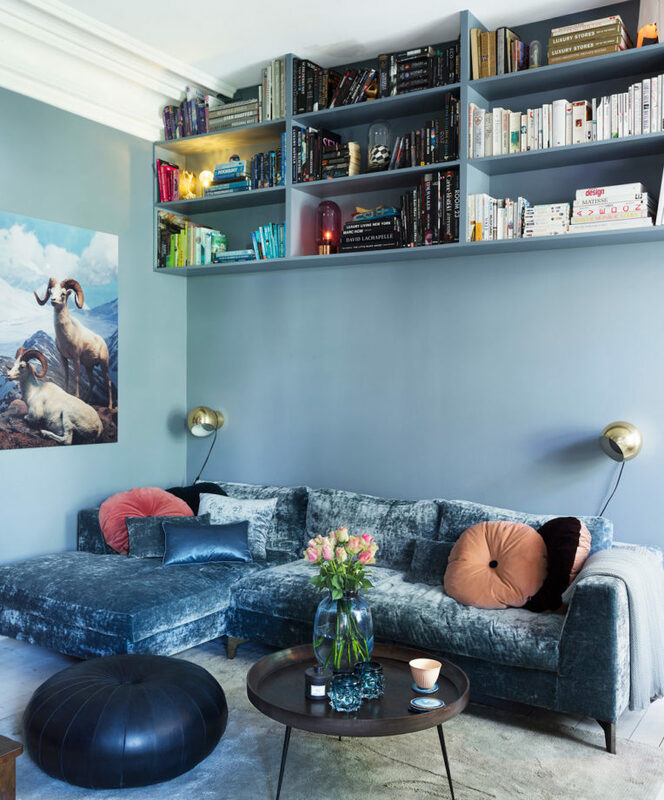 Layering multiple shades of the same colour in a single room is a look that requires bravery and more than a little taste, but the end result can be a harmonious and solitary triumph. Here are a few tips on how to match to maximum effect. While monochrome means one colour it doesn’t have to mean monotonous. Once you have chosen the colour to use consider all its shades across the spectrum available for use. 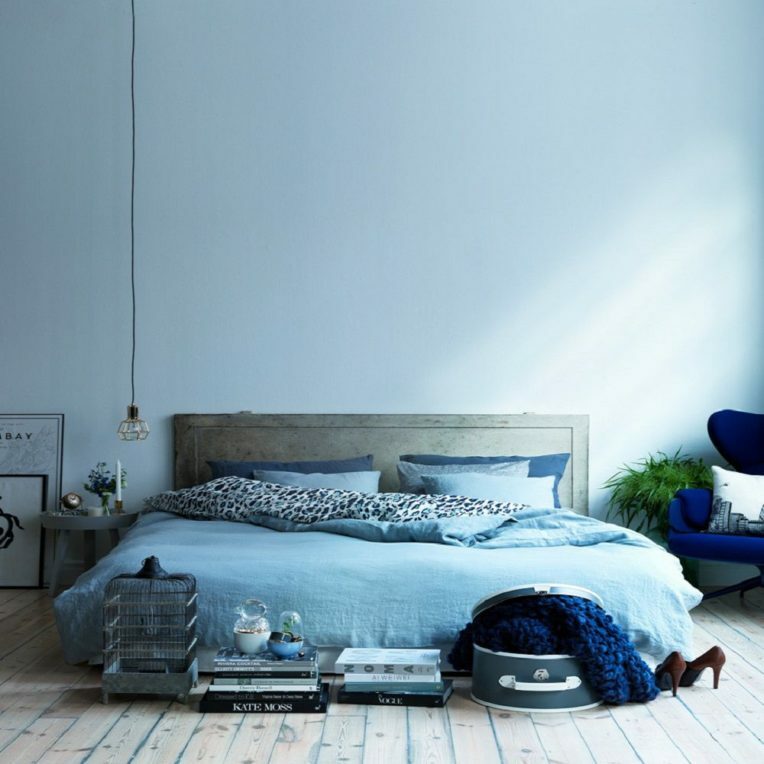 Blue isn’t just blue after all – its sky, ocean, duck egg, periwinkle and navy just for starters. 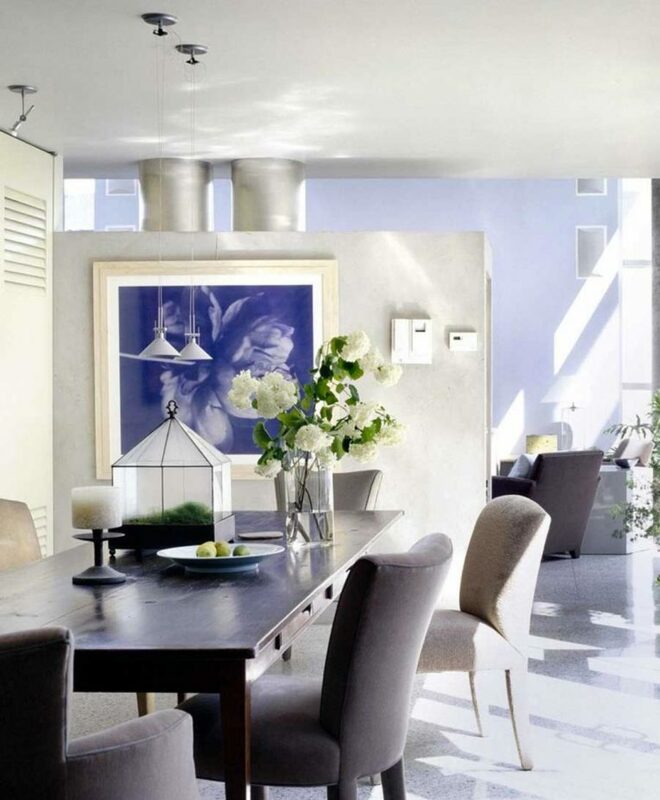 Not every surface must be the same colour, you can use neutrals and white as secondary hues too. To keep things simple, apply minimalist principals to a monochrome room to maintain a certain serenity. When the focus is on one colour try to introduce texture to the different elements in the room. Not only does this up the luxe factor, but it also adds dimension and interest. The biggest danger with this trend is falling flat. Add a statement piece in a contrasting tone for visual interest and the element of surprise to what can otherwise be formulaic. This trend doesn’t necessarily mean you have to be bold. Start with pastels or if you have a colour you really love, choose the very lightest shade on the spectrum of that colour. Even a subtle shade can make an impact. 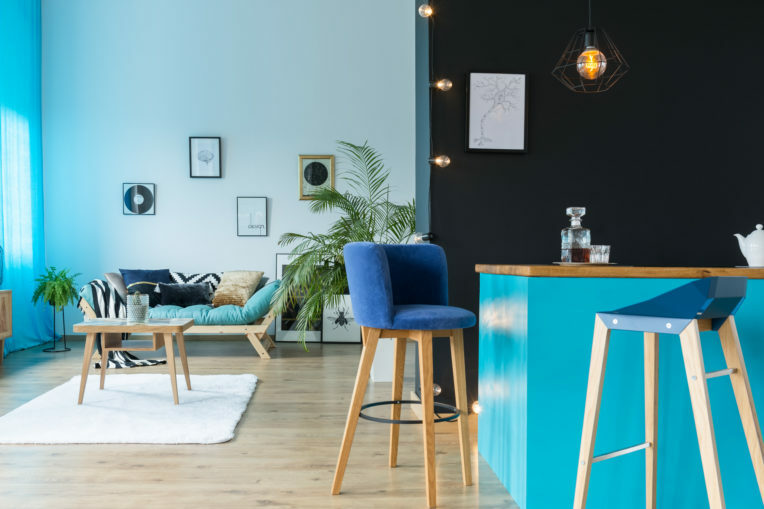 If you rent or just want to incorporate this trend slowly into your home, it’s enough to make only the soft furnishings in a room the same shade. 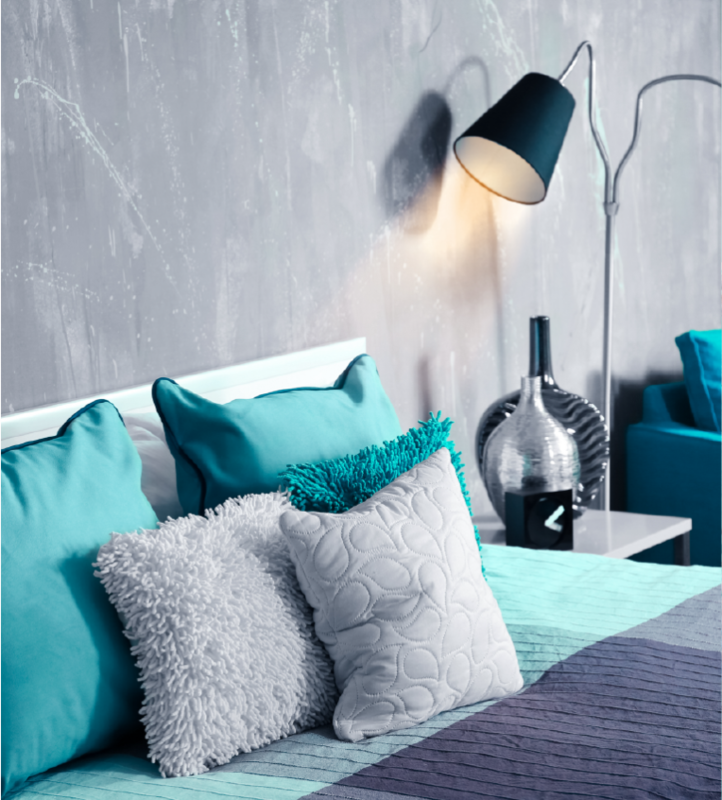 Couches, chairs, cushions, curtains, rugs, throws, headboards and bedding can all carry colour. Just because you have chosen to limit colour to a select range doesn’t mean you are limited when it comes to pattern. 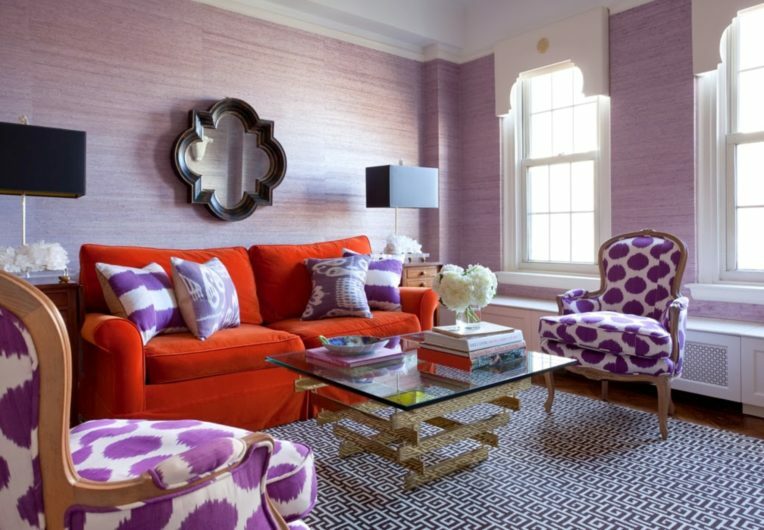 As long as they embrace your primary shade, you can go wild mixing pattern in with solid blocks for balance. 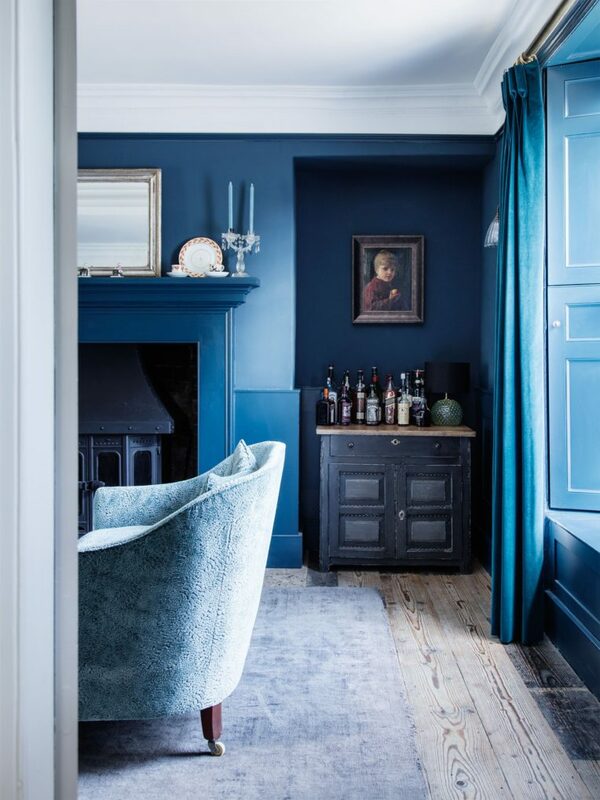 Dark colours as a primary hue can create a surprisingly glamorous and elegant space – just make sure that the room has access to natural light so you don’t end up feeling like you live in a cave. 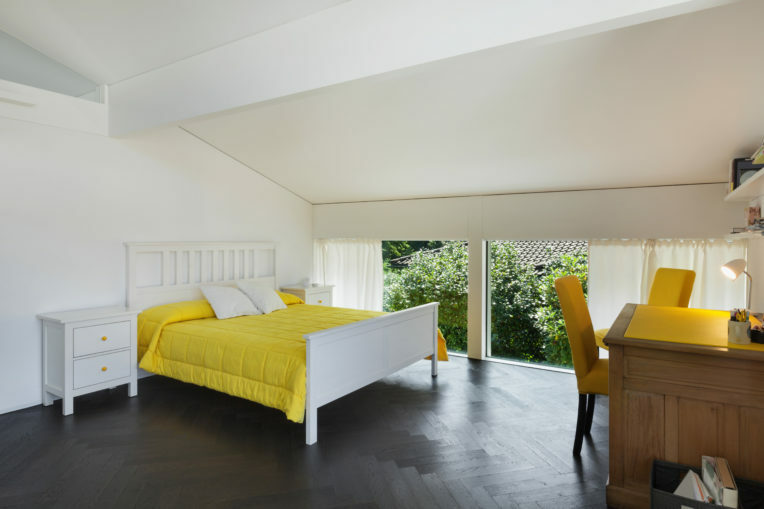 For more design & decorating ideas, expert advice, or any other renovating projects you have coming up, make sure you visit Canterbury’s longest running and No. 1 home building & renovating expo – the Canterbury Home Show, 12 – 14 October 2018 at Horncastle Arena, Addington, to source quality products and services from 140+ home-related businesses and get free expert advice from leading industry experts and suppliers. See www.canterburyhomeshow.co.nz for more info!